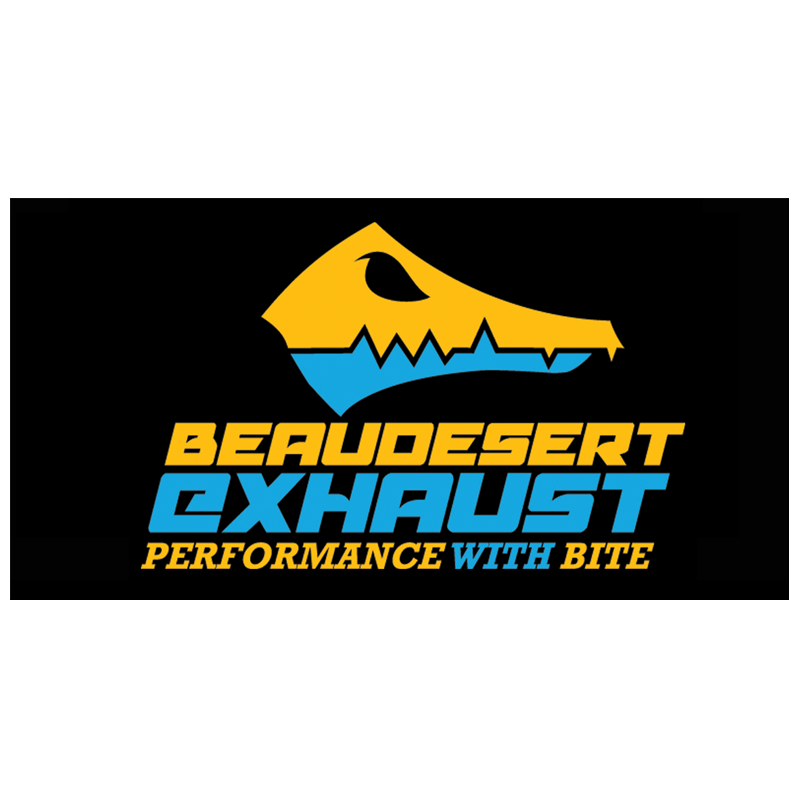 This is a No Rear Muffler Pipe to suit the Beaudesert Exhaust system. Do you want a deeper, throatier rumble from your exhaust? Get maximum noise with our No Rear Muffler Pipe! 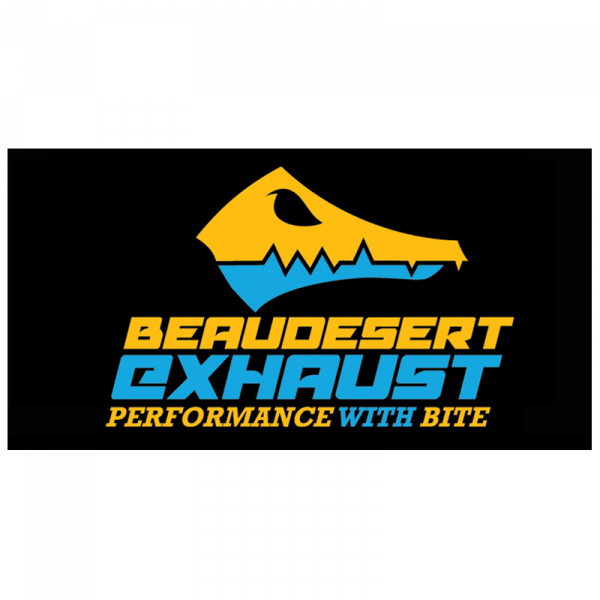 The No Rear Muffler Pipe increases the decibels of the exhaust system by approximately 3DB louder than our standard rear muffler. New Gaskets and Nuts & Bolts supplied. Please note – this pipe is designed for off-road use only.